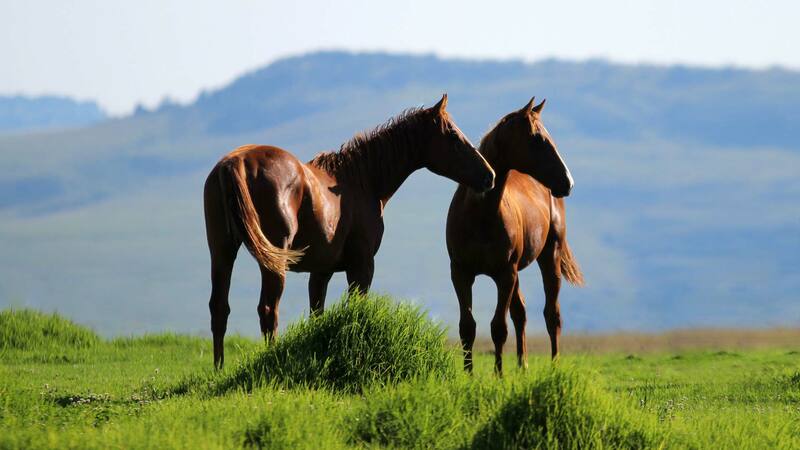 The Thoroughbred Breeders’ Association of South Africa was formed in 1920 to promote the South African Thoroughbred Bloodstock industry, and to safeguard and advance the interests of Thoroughbred breeders. The TBA plays a leading role in dealing with the Stud Book, The National Horseracing Authority, state veterinary bodies and other regulators and industry stakeholders. It advocates the interests of breeders on issues of equine health, welfare and research, import and export protocols and international best practices. A shared passion for producing world class racehorses in the diverse environment of South Africa, is what drives us. Not only are we lucky enough to be home to the Big Five, wonderful bush lodges and mountainous landscapes but many of our stud farms are situated in the Cape Winelands, also well known for producing some of the best wines in the world. The Thoroughbred Breeders’ Association of South Africa is a valuable source of information on all things Thoroughbred, and should be the first point of contact for any person seeking information on any aspect of the South African bloodstock industry, especially international visitors looking to travel to and invest here. 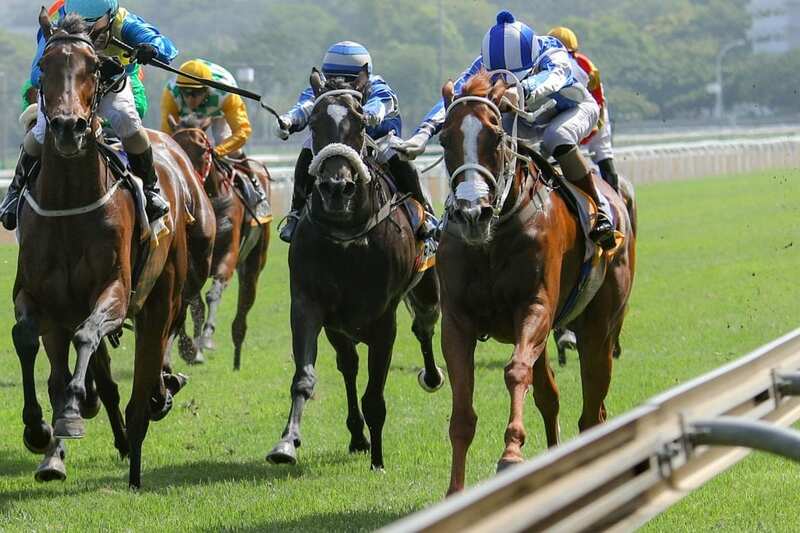 The sport of horse racing has a long history in South Africa, with official racing having been recorded as far back as 1795 – when British rule first came to the Cape. Early horses produced in South Africa, and known as Capers, fared well when exported to India, where they were used both for racing and for army remounts. Capers continued to play a role in early South African races up to 1860 or so, when they were eventually replaced by Thoroughbreds, and, in some cases, by the Australian Waler. A number of South African bred horses also found their way to Australasia – where they played a role in forming some of the early Colonial families. 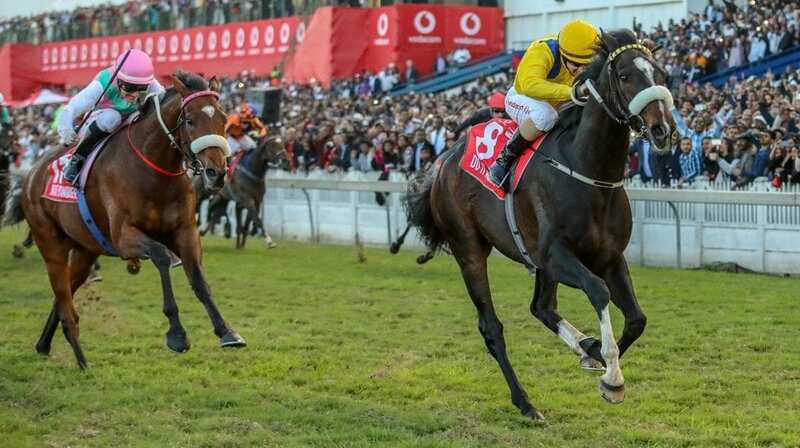 Just 11 years after the arrival of Lord Somerset, South Africa found itself home to at least 10 colony venues which hosted racing, and Port Elizabeth (which formed its own turf club in 1857) became a hub of local racing. The Jockey Club itself has its beginning in Port Elizabeth – where it was formed in 1882. 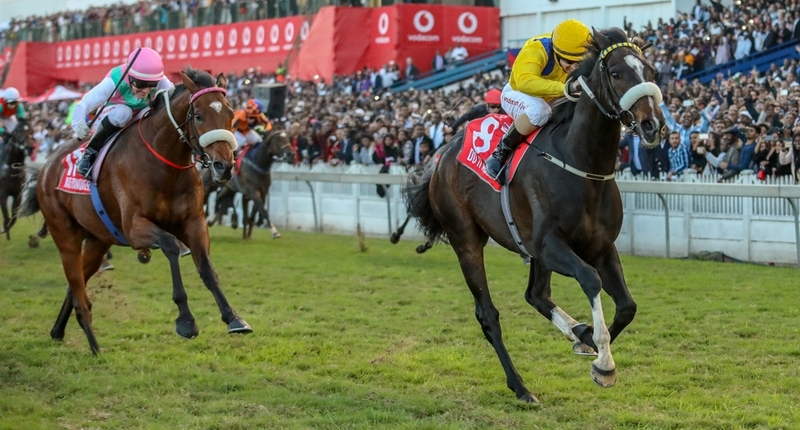 While the Eastern Cape no longer hosts any of the country’s Grade One contests, racing remains competitive there with its major feature races being a pair of Grade Three features – the Algoa Cup and East Cape Derby. The first racing reported to have taken place in Natal (today known as KwaZulu-Natal (KZN)) took place in the 1840s. 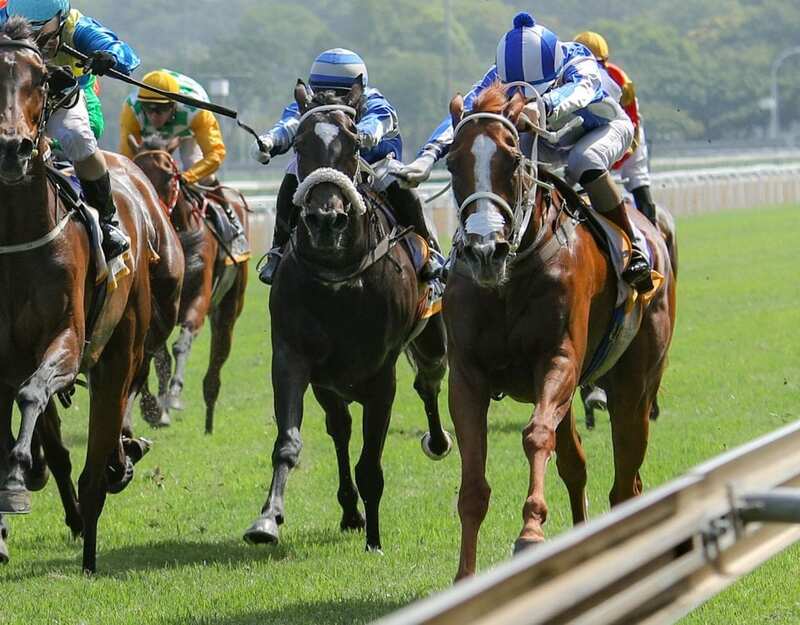 Natal is home to South Africa’s most famous horse-race, the G1 July Handicap, which was first run in 1897.